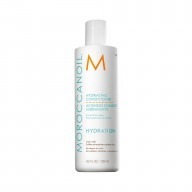 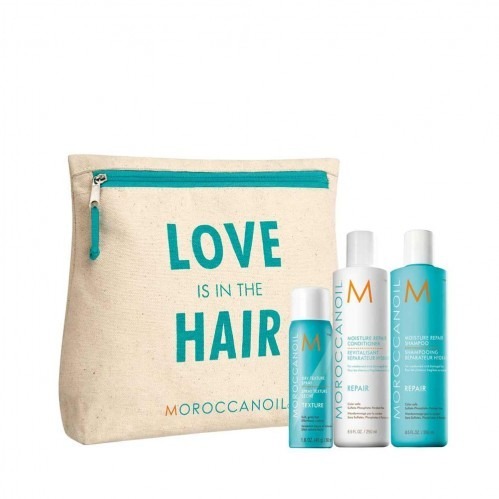 Treat your hair with the Moroccanoil Love Is In The Hair Repair Gift Set. Containing Moroccanoil Moisture Shampoo and Conditioner to strengthen damaged hair, plus a free dry texture spray to help you achieve all of your favourite styles wherever you are. Infused with argan oil to repair weakened hair, this shampoo and conditioner help to restore hair to it’s natural strength. 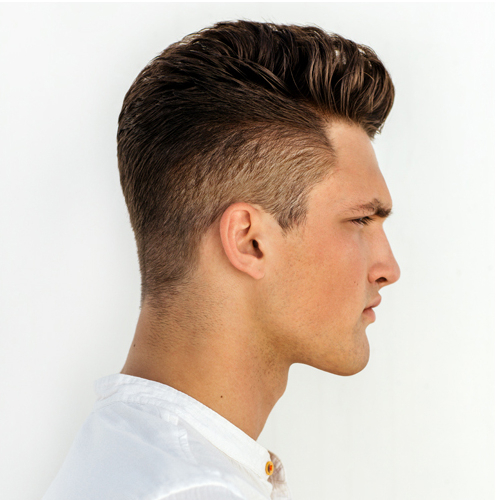 Use the Dry Texture Spray to create definition and shape within your style and keep it locked in place for as long as you need.